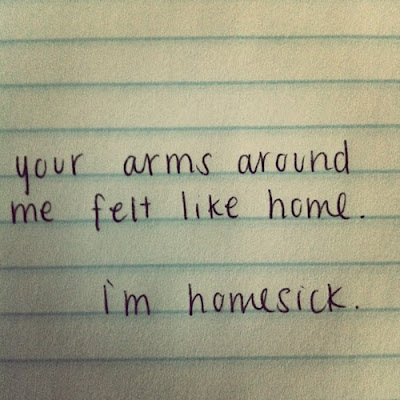 For the first time in my life I am homesick. Don't get me wrong, I have travelled to different places in different amounts of time yet I have never ever missed home like how I miss it now when I have only been away for one week. It doesn't even compare to that time that I was in Beijing for a month...I didn't miss home like this. I am a weird walking contradiction. When i am home, all I want to do is leave, flex my wings, travel experience different places. Zanzibar is seriously clausterphobic for us locals and it should never be taken more than three months at a time dosage. (well that's my personal policy, ofcourse if its possible a lower dosage of that place is always advisable) So far, any time I have ever been homesick when I am away from home I know that it is cured by landing in that place, see some familiar faces and I am ready to jet off to another place. Yet this time its different, this time I really really really miss home. Don't get me wrong I love SA, I love going out, the place, the shopping, the braai, so much of this place is appealing to me but I am craving for my home. Maybe its this life growing inside me so restless with being in a foreign land, maybe because this wonderful country cannot cater for my weird cravings that I am counting the days, hours and minutes until I am home. If I am honest, what i miss most about home is You. I miss knowing that you are there. I know you are just a phonecall, whatsapp, facebook away but you are not here next to me. You are not here to hold me. You are not here for me to hog the sheets from, you are not here for me to annoy, I miss you more than I have ever missed you before. I realise so much of what I take for granted just because that you are always there at home for me. Imagine this I even miss your snoring. So for the first time in my life, I am homesick for real. I am homesick for you, because when I am in your arms, I am home. So my home is where you are.